I want to love exercise, but I admit I love the idea of doing it and so I don't always get it done every day. I do put in some heart pumping a couple times a week though, but I do need to be more discipline. I think I'd be way more motivated if I had a friend or group of gals to do it with. Do you exercise at home or in the gym? Do you yoga? Since we are on our Easter break, I've been inviting the kids to exercise with me. I find it weird that they seem so full of energy and yet puffed at a little exercise :) Makes me feel rather young I must admit. Do you exercise in any form? Do you play or imagine? Do your kids? Albert Einstein once said, " Logic will take you from A to B. Imagination will take you everywhere." 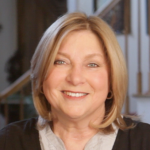 Award winning author, Carole P. Roman loves to write children's books and loves that children imagine and play the way they do. Her I Want To Do Yoga Too book was born out of her own love of yoga. 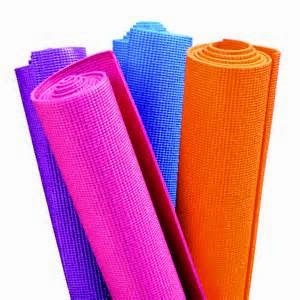 Carole P. Roman is wanting your children to learn a little yoga and maybe "stretch" their imaginations too. You might even have some fun right along with them . 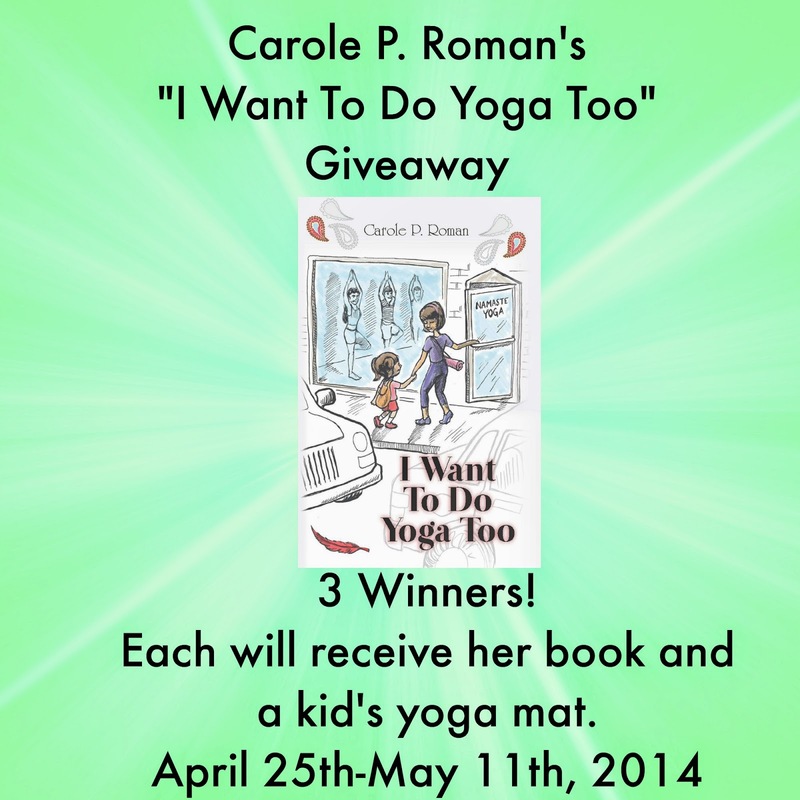 Carole P. Roman is giving to 3 winners a copy of her book, I Want to Do Yoga Too and kid's yoga mat. That is right, THREE WINNERS! Disclosure: There will be 3 winners for this giveaway. This giveaway is arranged by Away We Go Media on behalf of Carole P. Roman who is responsible for prize shipment. JamericanSpice has been asked to promote this giveaway and has not been compensated for this post other than links on the Rafflecopter. All 3 winners will be selected at random by Rafflecopter. NOTE:The first entry is for full name and address for mailing. 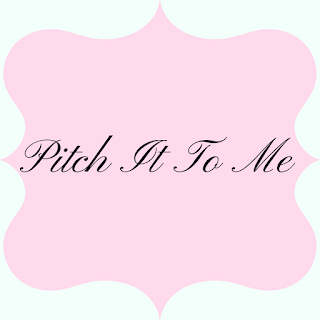 This is a mandatory entry and if not entered you will automatically be disqualified. Also, this entry does not solely constitute a win for you. 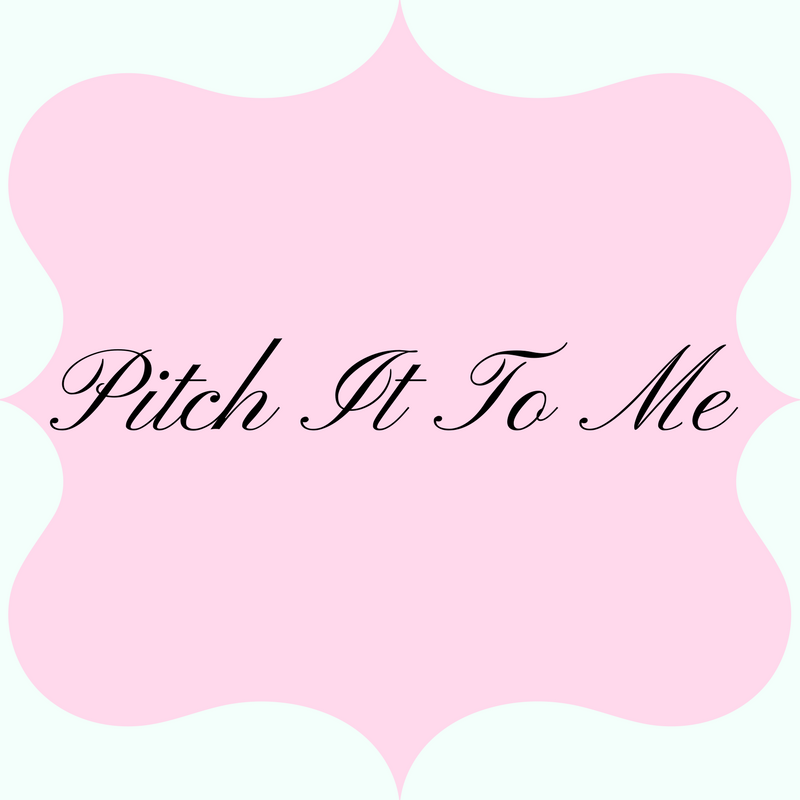 It begins on April 25 at 12AM MST through May 11th at 12AM MST. I haven't tried Yoga, but I always hear amazing things about it. YES! I love the tae bo videos! I have one that I could afford from a second hand store. Wish it wasn't scratched though. Isn't just wonderful to have these memories with the little loves? I like to run and do youa or pilates. I enjoy circuit training with weights, dancing and yoga. I love it that my girls join me. Yoga, with hamstring focus, is my favorite. I like to run on the treadmill best but do enjoy other exercises as well! i love running, doing it everydayh. great excercise plus it calms me down. 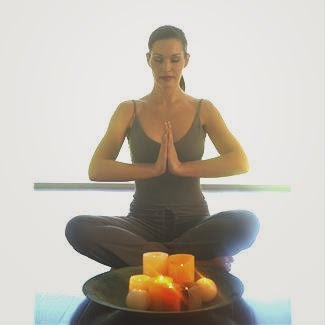 My favorite form is yoga, besides that it is running. The treadmill is my favorite form of exercise. I like walking on incline, zumba and dance workouts.